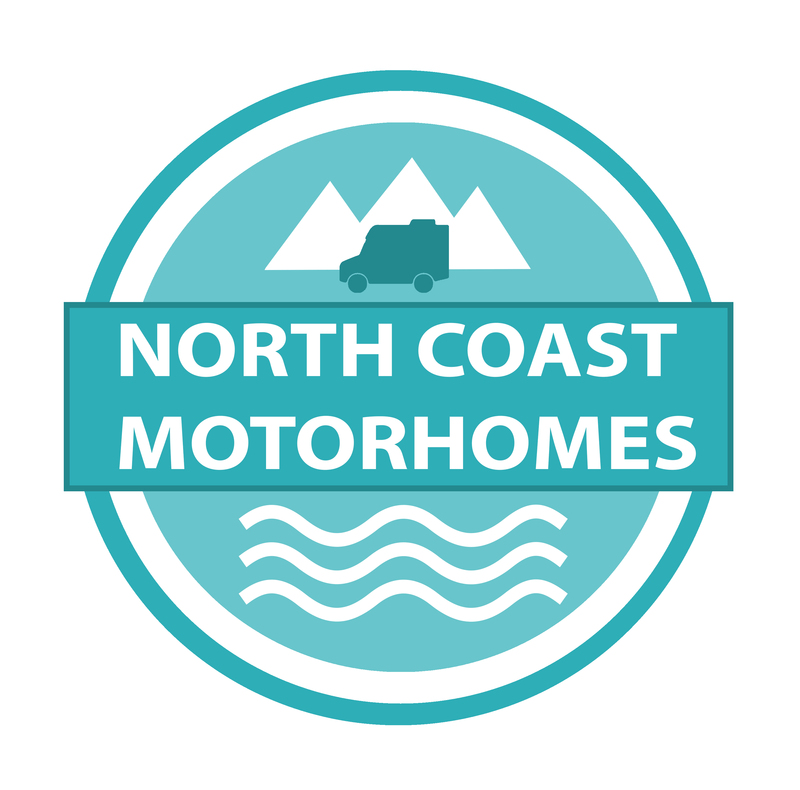 We are a small Scottish motorhome hire company based in Thurso, Caithness. 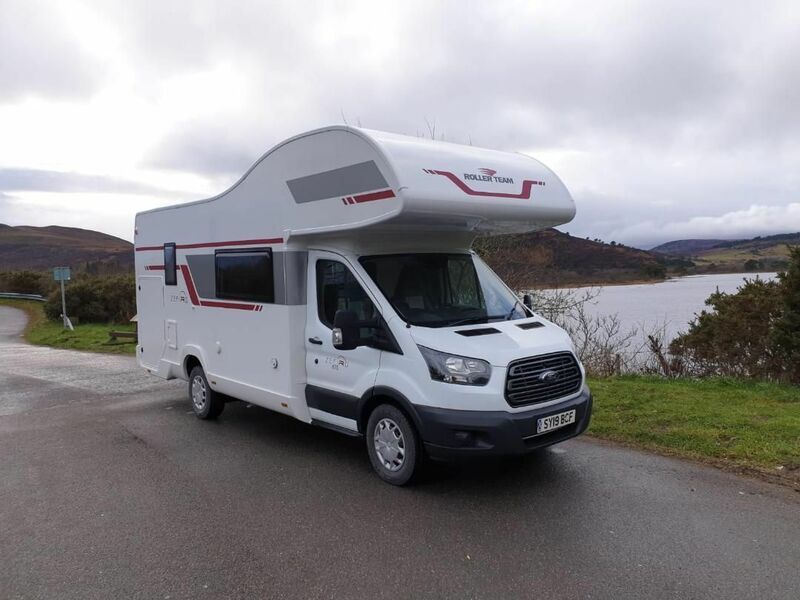 “Angus”, our brand new 6 berth motorhome, comes fully equipped with everything you need. 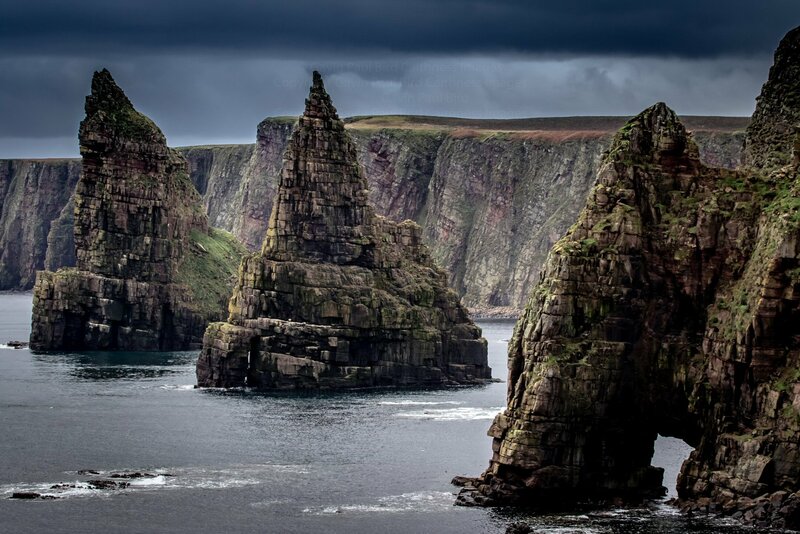 We can also help you plan your trip by suggesting routes, places to visit and recommending campsites. We will happily collect you from any of the local ferry terminals, airport, train or bus stations or you are welcome to leave your vehicle on our drive. You will be given an in-depth handover so you know how to operate everything and we will be at the end of the phone to offer help during your trip. All you have to do is enjoy your time away with Angus.